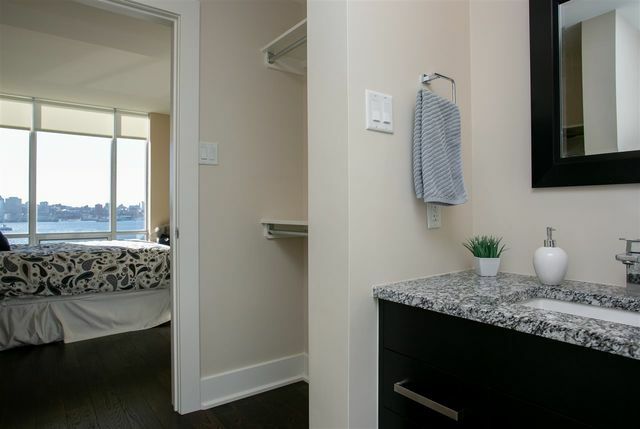 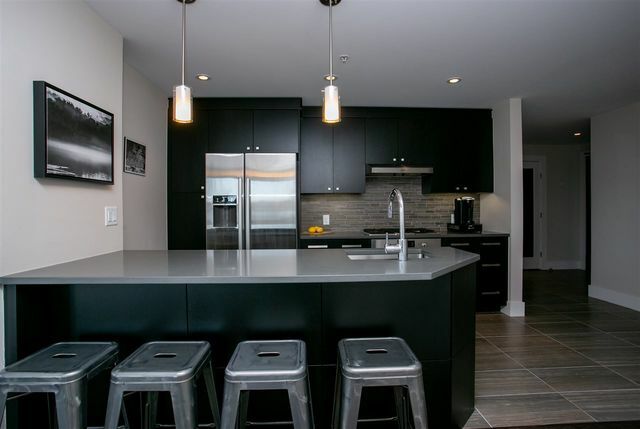 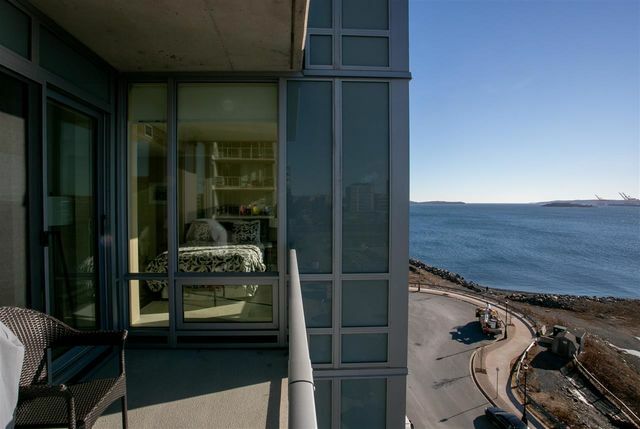 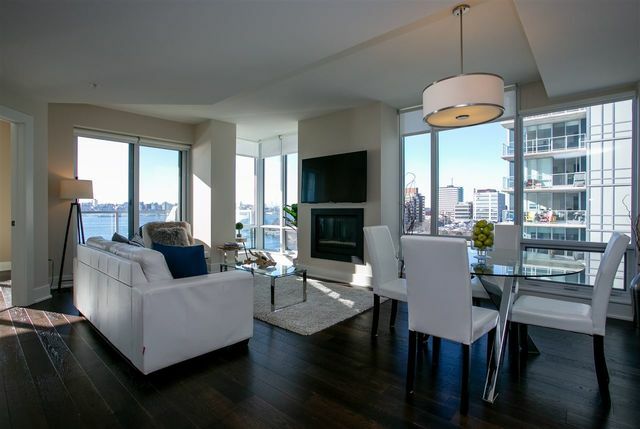 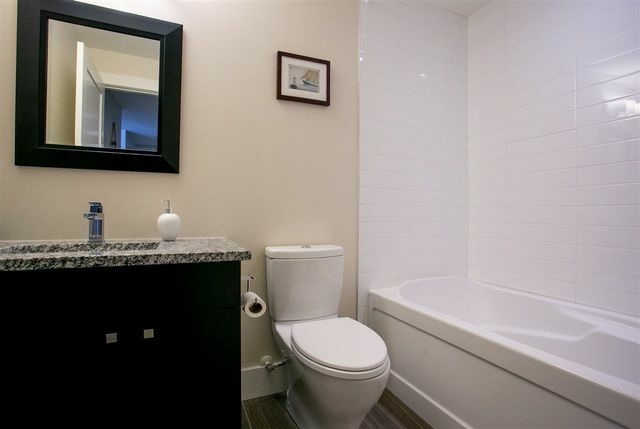 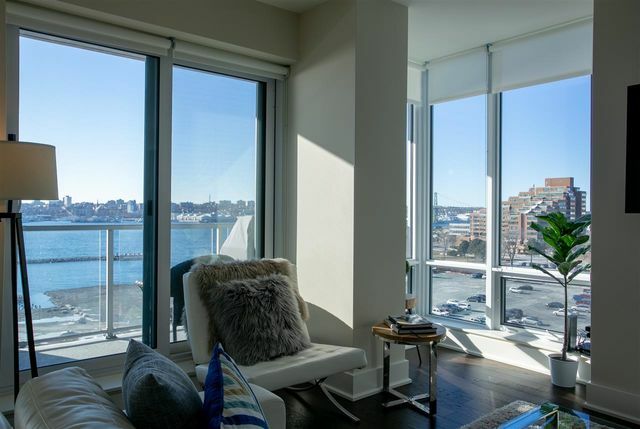 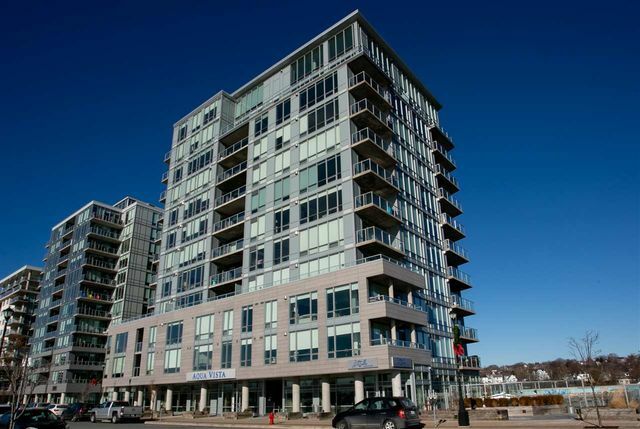 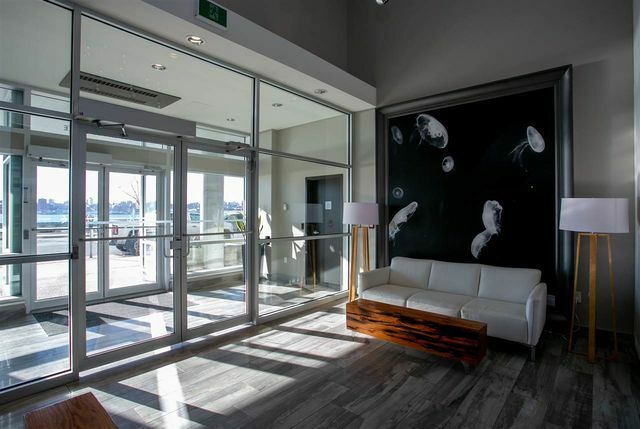 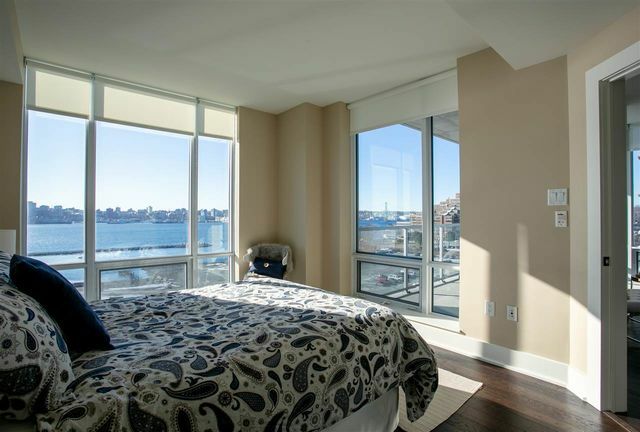 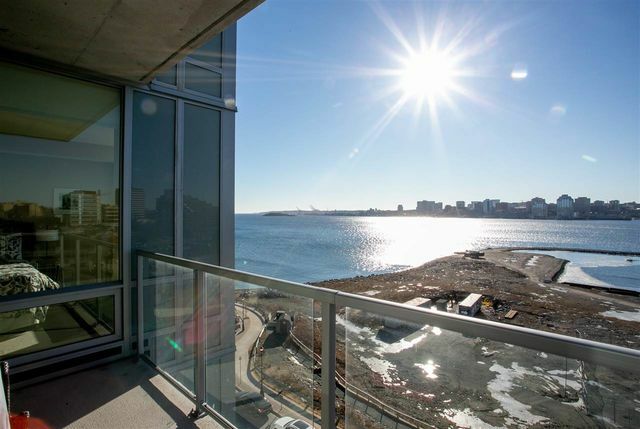 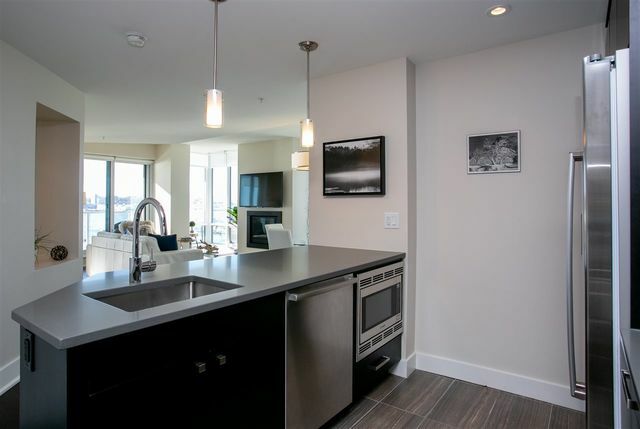 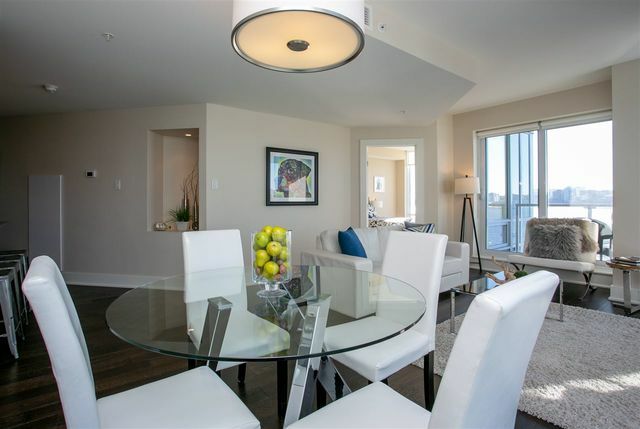 705 67 Kings Wharf Place, Dartmouth (MLS® 201901526 ) "Kings Wharf- Aqua Vista' This gorgeous " fully furnished" condo is situated directly across the harbour from downtown Halifax and offers two restaurants, a cafe and grocery market on site. 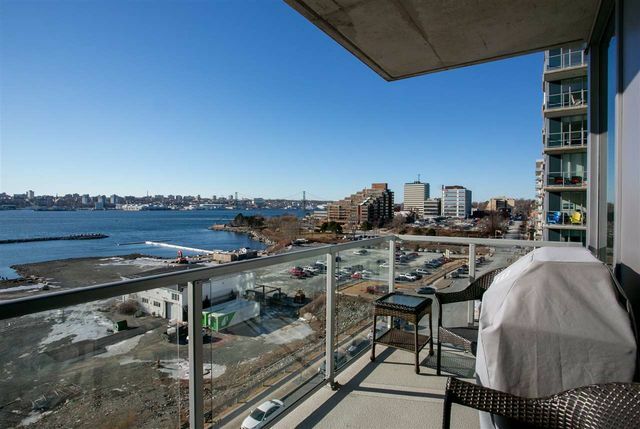 Undoubtably the best views of Halifax! 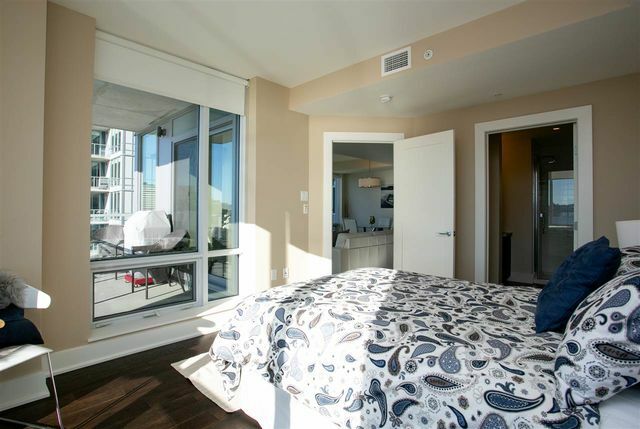 You'll be able to take in the stunning views from the floor to ceiling windows as well as from the balcony which is equipped with gas grill. 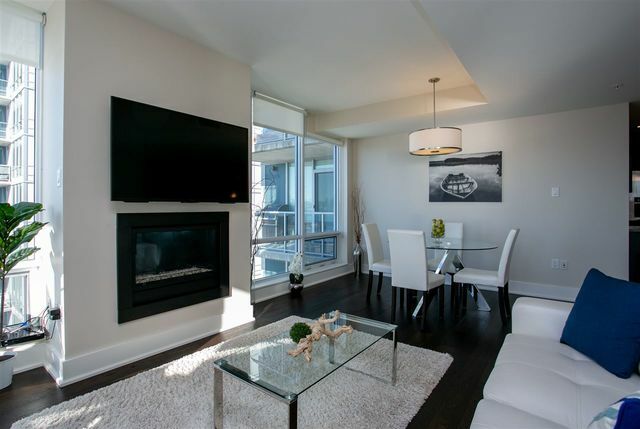 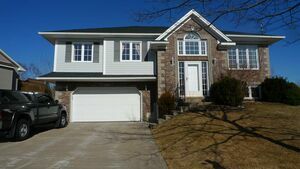 Move right in, relax and warm yourself in front of the gas fireplace and be surrounded by a tastefully decorated and well appointed space, featuring high quality engineered hardwood floors, custom kitchen a with 7 Bosch appliances and quartz counter tops and much more. 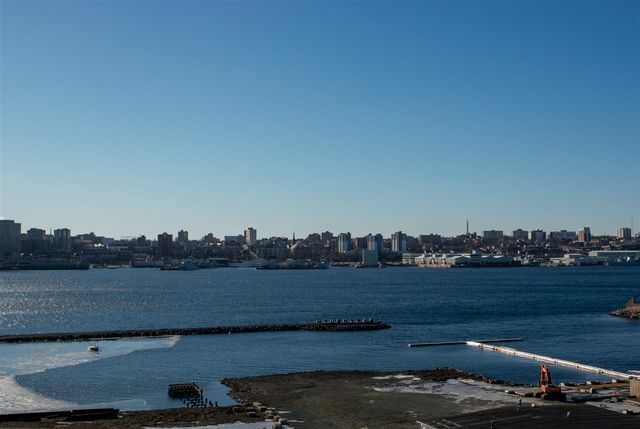 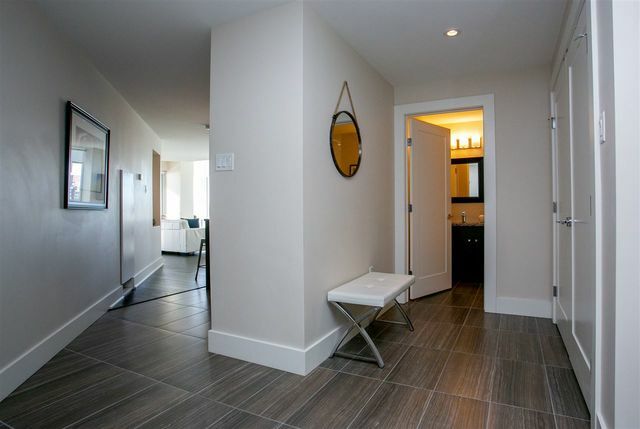 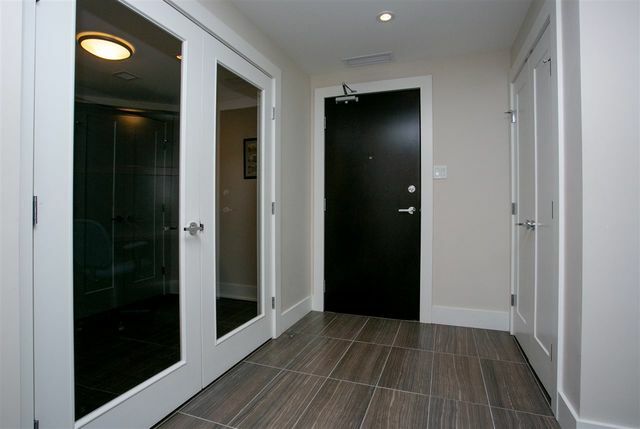 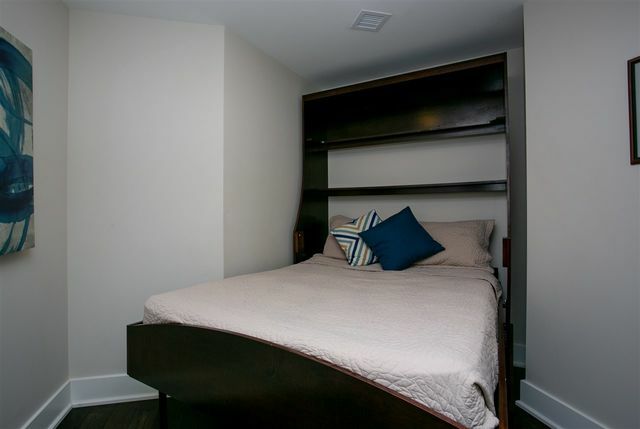 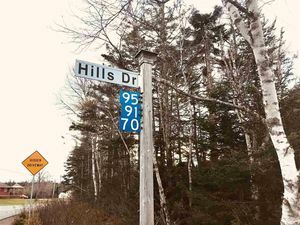 From this gorgeous condo you are minutes away from the Halifax Ferry or the MacDonald bridge and trendy Downtown Dartmouth.